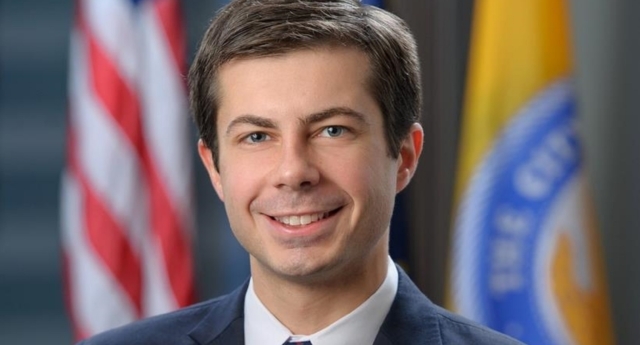 Pete Buttigieg, the out-and-proud Mayor of South Bend, Indiana, is reportedly planning a long-shot bid to become President of the United States. The 37-year-old gay Afghanistan veteran is one of many Democrats planning to throw their hats into the ring for the Democratic primaries, as candidates vie for the right to challenge President Trump in 2020. Buttigieg has given all the signals of a candidate exploring a run for high office—announcing he would not seek a third term as Mayor of South Bend, making visits to key Presidential primary state Iowa, and writing a book that is set to be published in February 2019. The Democrat all-but-confirmed his plan in recent interviews with the Washington Post and Associated Press, in which he discusses the prospects for 2020. The official made the case for a new progressive face in 2020, telling the Post: “I get the urge people will have after Trump. ‘Look at the chaos and the exhaustion: Wouldn’t it be better to go back to something more stable with somebody we know?’ But there’s no going back to a pre-Trump universe. He added: “The discussion in Washington has gotten so abstracted from reality. 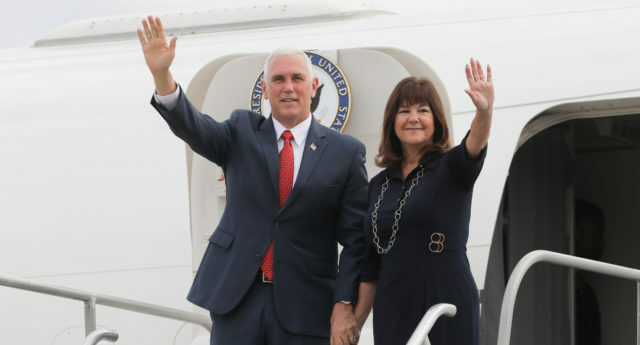 Although Buttigieg is married to husband Chasten, the Post notes that he “won’t be hinging his long-shot bid on the prospect of being the first openly gay president,” instead attempting to forge a message of unity. Buttigieg told the newspaper: “Along the way, the party fell into this pattern of thinking we should have a message for each constituency. and Elizabeth Warren, and progressive challenger Beto O’Rourke. The United States has never had an openly gay President, though there have been plenty of rumours about gay affairs over the years.